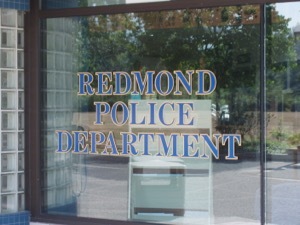 A Redmond trespassing conviction can result in serious repercussions. If a person enters or remains on a premises that belongs to another party, they can be charged with criminal trespassing in either of its two degrees. Trespassing crimes are most often committed in structures, empty lots, construction sites, and people's Redmond homes. Trespassing is sometimes the result of a simple misunderstanding, which may allow your attorney to have the charges dismissed. In such cases, the person charged with trespassing may not have been aware that they were on private property at the time of their arrest. Evidence proving that a misunderstanding occurred must then be presented to the court, so it's important to discuss your situation with one of our experienced Redmond trespassing lawyers. 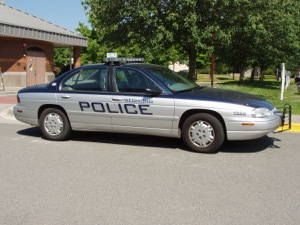 Redmond police sometimes place an emphasis on enforcing criminal trespassing laws, especially in places where homeless persons and teenagers like to frequent. These areas often feature parking lots adjacent to businesses. In Redmond, criminal trespassing charges can be either a misdemeanor or gross misdemeanor, depending upon the circumstances. Gross misdemeanors are charged when a person is caught inside of a building, and a conviction could result in a year in jail and $5,000 in fines. If someone is caught trespassing outside of the building but still on private property, the charge will likely be a misdemeanor. Convictions for any such crimes result in the acquisition of a criminal record, which is something you obviously want to avoid. At the professional Law Office of Jason S. Newcombe in Redmond, we will fight diligently to develop a defense designed to minimize the severity of the punishments. Before speaking with the police, you should retain counsel from one of our Redmond trespassing lawyers, so they can prevent you from saying anything that could be construed as incriminating. Was the building where the alleged trespassing occurred abandoned? Was it open to the public? Were you there lawfully when arrested? Did you have owner's permission to be on the property? Were you on the property to serve legal documents? 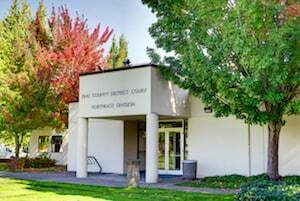 Our Redmond trespassing lawyers will also seek to discover whether your charges can be "compromised," which means the victim's harm has been satisfied. With more than 30 years of collective legal experience , your attorney will help you defend yourself from criminal trespassing charges by preparing an aggressive defense, so call for your free consultation.